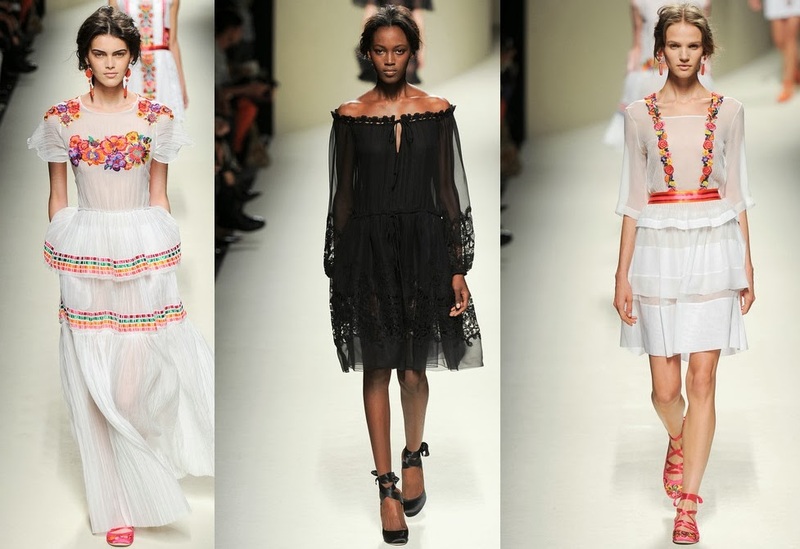 That collection by Alberta Ferreti Spring 2014 Ready-To-Wear is amazing. 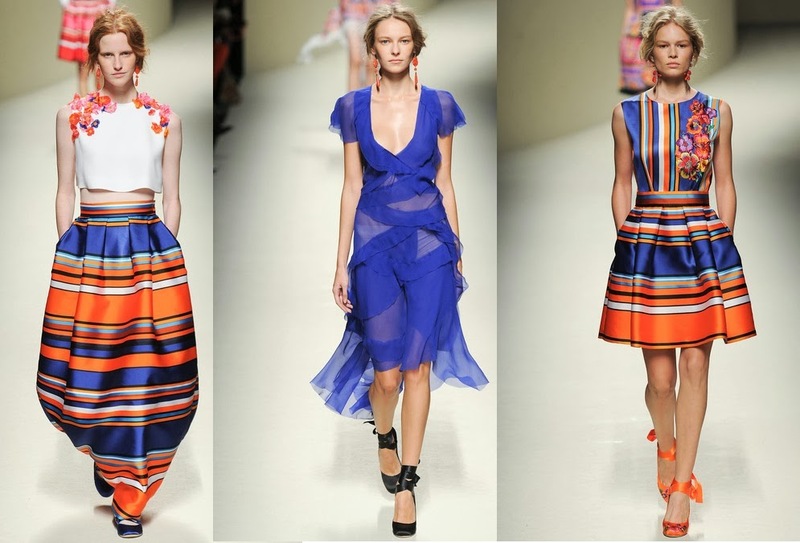 So nice patterns and colors, perfect for the next season. Like she told before the fashion show: "Positive energy, the joy of living." we can really see. Which one is your favorite outfit? Táto kolekcia na jar 2014 od Alberty Ferreti - Ready-To-Wear je naozaj nádherná. Krásne vzory a farby, výborná pre nasledujúcu sezónu. Ako sama návrhárka pred prehliadkou povedala:" Pozitívna energia, radosť zo života." a to je v kolekcii naozaj vidieť. Ktorý model sa vám páči najviac? I agree this is a gorgeous collection!!! I'm in love with all the colors and texture in the fabrics! Awesome post! I am obsessed with this collection! The color block is to die-for! 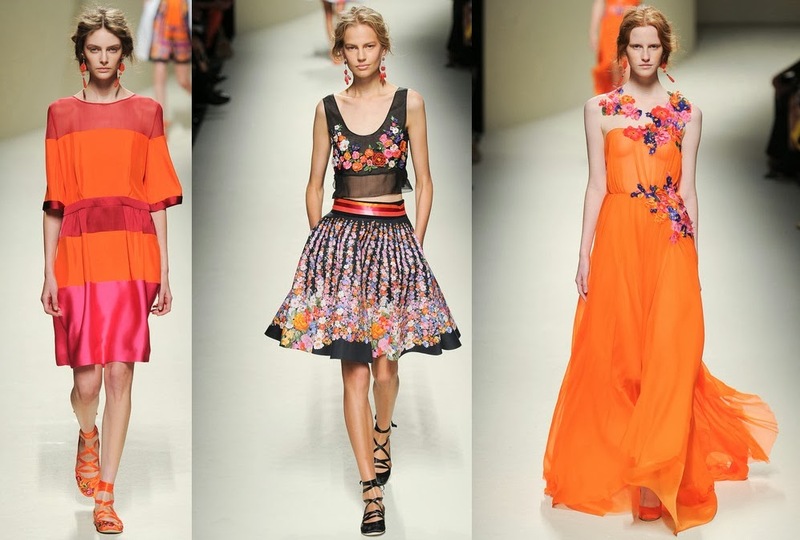 Great collection, specially orange maxi dress! I love this collection, it's really beautiful! The blue ruffled dress is gorgeous! Love the vibrant colors, especially the blue! Nice outfits and lovely blog! 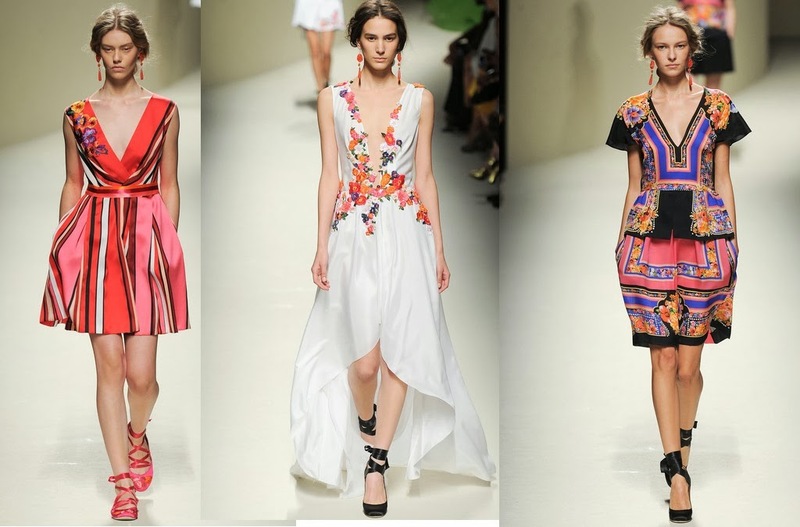 Amazing collection, so perfect for spring/summer! this collection is so perfect!